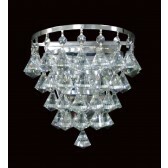 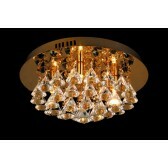 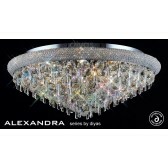 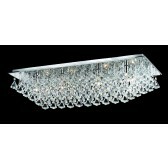 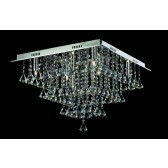 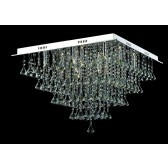 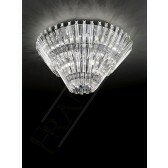 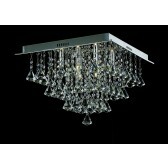 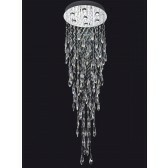 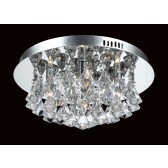 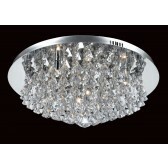 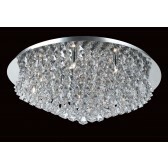 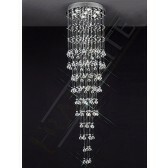 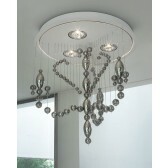 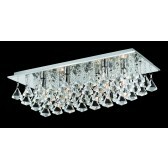 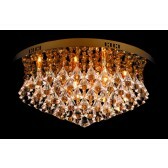 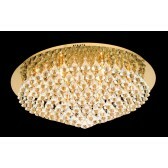 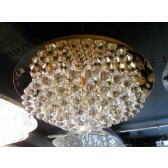 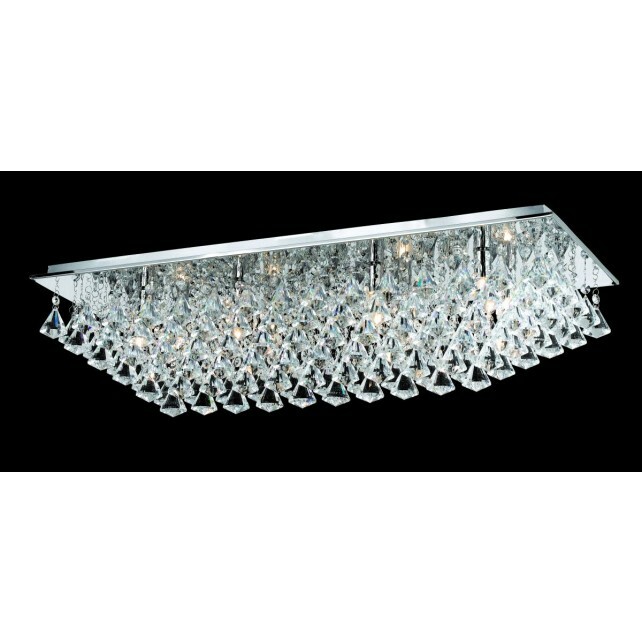 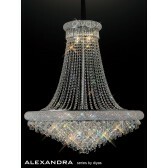 The beautiful 8 light flush ceiling light a part of the Parma range from the crystal collection by Impex, featuring a chrome mirrored ceiling plate, with a clear crystal drop design. 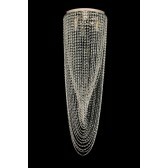 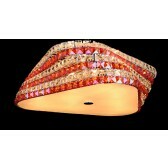 This pretty, attractive light would look lovely in just about any room of your home, matching to almost any decor imaginable. 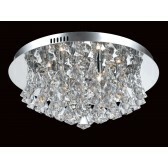 Also available in the 6 light.